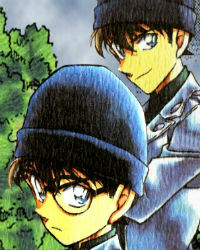 What would the iqs of the 4 gosho boys (hakuba, shinichi, Heiji, Kaito) be? They are all obviously geniuses, but what would be an accurate IQ representation for them? I am no Moderator, but this topic should most likely go in General Discussion... (i think so).